I am really late in posting this, but you need to know so you can rush out and get a copy before they are off the shelves!! 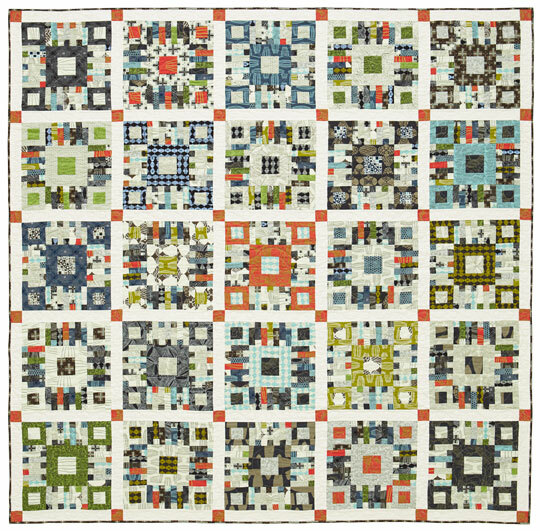 I have a quilt in this issue of American Patchwork & Quilting. I had a great time making it….Last winter I hinted at it! Finally get to share it with you. The peeps at AP&Q are awesome to work with by the way. I hope to have more in their publications down the road. The quilt’s not back from them yet, so you might be seeing it again here someday down the road. I can’t wait to put it on our bed. Haven’t had a new “bed” quilt in some time…. Photos above used with permission from American Patchwork & Quilting® magazine. ©2012 Meredith Corporation. All rights reserved. That’s it for today’s post. Short and sweet. That is so gorgeous, Scott! I am pretty jealous right now. BEautiful work and great job getting it published!! Congrats on your quilt being published. It’s a great looking quilt. Love all the variety within your blocks. Very cool. I love this one also. One of your best. My husband would like this one I will need to get a copy. Congratulations. Still looking forward to your new pattern. Well done Scott! You have been getting some great exposure and getting noticed! congrats! Love the color scheme of this one too. 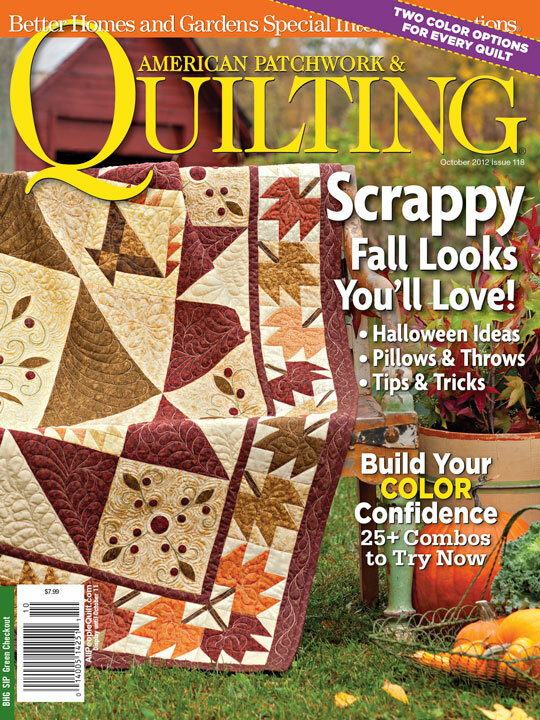 When I saw this quilt on your blog I knew I needed a copy of the magazine – picked one up today at my local quilt shop. Can’t wait to finish what I’m working on so I can start this. Congratulations, Scott!